Completely private rural living with some city amenities. 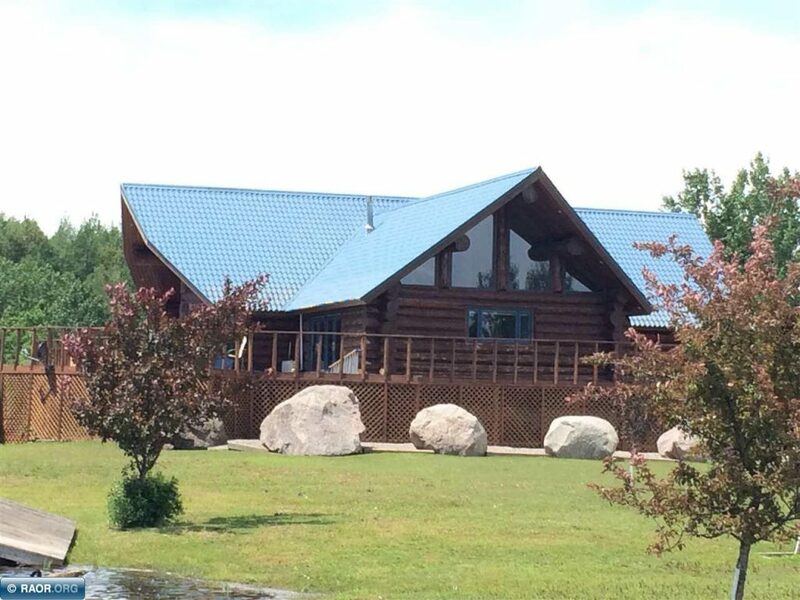 Gorgeous hand-scribed log home designed and built with extreme care and precision, and situated on 48 acres in Balkan. The property is surrounded by hundreds of acres of additional hunting land, and includes 5 acres of spring fed ponds full of wild life. This home is extremely energy efficient and includes in-floor heating on the main floor, and also the lower level (which is a walk-out — just a couple feet below ground level). Main floor has an open floor plan with lots of natural lighting, master and guest bedrooms, and laundry. Lower level has a large rec room, huge workshop, kitchenette, large closets and an additional laundry. Exterior includes a massive wrap-around deck, Jacuzzi house, and a 30×40 in-floor heated garage. Also — city water and a private septic. « Home Show Coloring Contest winners!